Consumers’ trust is particularly valuable for game reviewers, and the gaming press has historically been short of it — under constant suspicion of manipulating scores to ingratiate game sponsors or even to drive traffic. Although they are still very important for developers, trust in the progressivly less used review scores has been brought to an all time low by years of continuous suspicion. Suspicions fueled by numerous events where reviewers were outright caught in damning circumstances. I was part of a site that stopped receiving review copies from a certain publisher. My editor told me it was because we gave one of their big games a really low score, but they claimed it was because we hadn’t issued a fair review. I didn’t write the review in question but I know who did; he claimed to have finished it before reviewing. 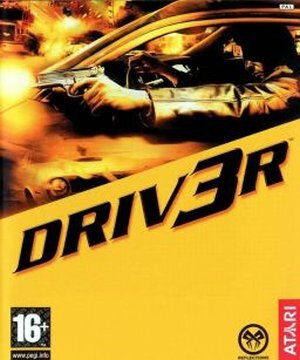 A large game journalism scandal took place in 2004, with the release of Atari’s Driver 3. While the game was critically panned for its derivative formula and especially for its ridiculously buggy state, its release was preceded by two near-perfectly scored 9/10 exclusive reviews on British magazines Xbox World and PSM2 — both belonging to Future Publishing. Accusations of corruption were also fueled by a forum post — published before the reviews — from a user claiming to work at a UK magazine. The poster claimed that, in the rush for exclusive first reviews, magazine editors were agreeing with game publishers to trade higher scores for earlier review copies. He provided several examples of games whose early reviews had higher scores, and stated that Atari was attempting to trade early review codes for Driver 3 in exchange for a score of at least 9/10, but the unfinished version of the game being offered to reviewers wasn’t up to expectations. In the huge uproar that ensued, Future’s official forums heavily censored discussion of this topic. Eventually, Future deputy editor Nick Ellis responded on the forums, denying all accusations of bribery but admitting that the reviews were based on an unfinished version of the game, and on Atari’s promise that the bugs would have been fixed before release. The culprit right now is Atari with DRIV3R, with reports coming in today of demands for at least 9/10 score in exchange for early review code. Although the build with magazines at the moment is described as being “…two or three weeks away from being final,” it has not lived up to expectations with certain press contacts. However, in order to obtain the code, a score of nine has been demanded by Atari’s PR team. 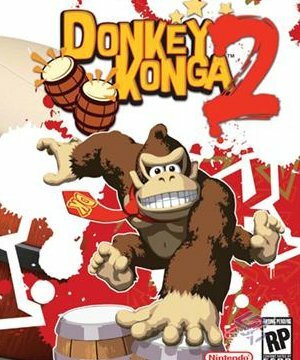 In 2005, gaming website GameSpy faced accusations of collusion for their review of Donkey Konga 2 — a rhythm game published by Nintendo, which at the time used GameSpy for its online services. Freelancer Nick Marangos, the reviewer, revealed that GameSpy had heavily altered his work without his consent, making his review much more favourable towards the game and changing the final vote from a harsh 1.5 / 5 to a passing 3 / 5. The ensuing backlash prompted GameSpy to remove the review, and at the time the event had heavy publicity — including a Penny Arcade strip. 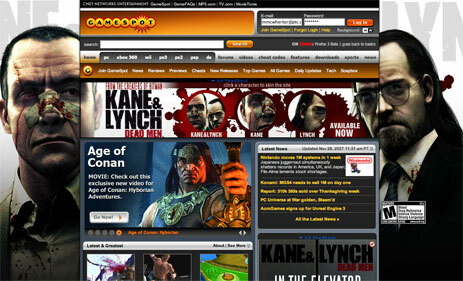 In 2007, editor-in-chief Jeff Gerstmann was suddenly fired by Gamespot right after giving a mediocre score of 6.0 to video game Kane & Lynch, at the time heavily advertised on the website. This is one of the most widely-recognized and often-discussed videogame journalism scandals. In 2012, after being released from his non-disclosure agreements when Gamespot’s parent company CBS Interactive purchased his new venue Giant Bomb, Gerstmann confirmed that advertiser pressure following his reviews was the cause of his termination. Despite being a well-received entry in the established sports management series, with a very positive vote even from IGN’s UK branch, the game received an unprecedented 2/10 slating from IGN’s US headquarters. 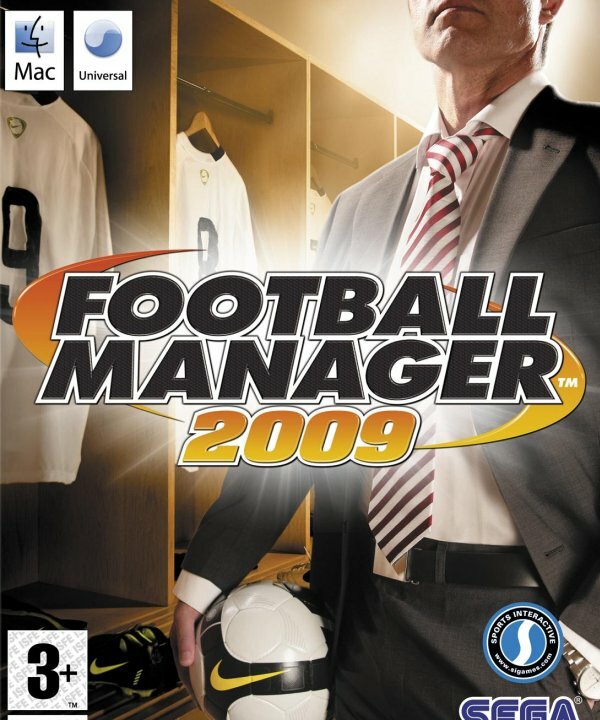 The reviewer, Avi Burke, appeared clearly unacquainted with the genre — comparing the game to Fifa and Pro Evolution, and lamenting that “apart from managing your roster and coaching your team” Football Manger 2009 didn’t offer any gameplay. The review was promptly removed and IGN released an apology. A similar situation, in 2009, involved Eurogamer and another 2/10 score, awarded to MMORPG DarkFall Online. The game’s developers publicly denounced the review, stating that not only did the reviewer’s account clock in just two hours, he also had spent the majority of that time creating new characters rather than playing. Eurogamer did not apologize, and accused the devs of lying. While the outlet did release a second review, the majority of it was spent just discussing the backlash and implying that the original review was legitimate, while Darkfall devs and fans were being unappeasable. While the situation remains partially ambiguous, what is certain is that the original review’s author, contributor Ed Zitron, never wrote for Eurogamer again. Future publishing came under scrutiny again in 2011, when freelancer Richard Stanton held a casual Q&A session on Twitter. Stanton, who then worked for Future’s Edge Magazine, answered several questions about his experience in the game review business. He stated that game publishers indirectly “control everything” in reviewing outlets, and admitted that reviews changed scores before publication. He stated that the dodgiest publisher he had to work with was Rockstar Games, and that Edge’s review for their game Grand Theft Auto 4 had the vote changed to a 10/10 by the magazine, from the reviewer’s original 9/10. When his revelations started to be get attention, Stanton hurriedly deleted everything, and published an apology and retraction, where he stated he had written “in a moment of anger”, and that he wished for his statements not to be reported as fact. Not having worked for Edge since, he has always refused to comment on this incident. Do publishers/platform holders “pay” for covers? In either ad spend or access. Do review scores in Future publications sometimes magically change before it hits the self? Game that got most obviously dodgy reviews? Homefront, less obviously. Most is Driv3rgate. Have you witnessed any dodgy deals? Yes. Future will do anything to accommodate advertisers. Who were the dodgiest PRs for doing deals (review scores etc)? Just give us the worst story on Future you have and get some rest! I’m genuinely amazed that nobody has picked up on the fact that GTA4 got a 9 which became Rockstar’s much sought-after  in Edge. In March 2013, the new Simcity game was released by Electronic Arts, to highly positive review scores. Players, however, quickly realized that, due to server issues, Simcity’s controversial always-online DRM consistently failed, making the game basically unplayable. Early reviewers had played the game on a private press-only server, and were not aware of the issue. Outlets who chose to rush the review, such as Eurogamer and Polygon, gave high scores that lured their readers into buying a broken game. Simcity’s post-release reviews were much less positive due to this problem, and the game’s Metacritic average dropped from 91/100 to 66/100 in a week (64 today), with thousands of extremely negative user scores. Some outlets released updated reviews of the game, with Polygon famously rating the game four times. Today, after extremely negative feedback, Simcity has dropped the always-online requirement, that had already been disabled by modders, despite creator Maxis originally stating that it was impossible.